The purported personal details of numerous Chinese business moguls and poltically-connected elite have been posted to an anonymous Twitter account, an embarrassing leak for authorities that has raised concerns about the security of official records. The data disclosure, including national identification numbers, birth dates and addresses, would be one of China’s highest profile such public leaks of sensitive data if accurate. Among those whose personal data was exposed were China’s richest man, Wang Jianlin, the chairman of Dalian Wanda Group, and Jack Ma, founder and executive chairman of the Chinese tech giant,Alibaba Group Holding Ltd, both of whom are known to be politically well-connected. Reuters could not independently confirm the accuracy of the data exposed in a series of Twitter posts this week, published under the handle @shenfenzheng, which means “identity card” in Chinese. However, Sima Nan, a television pundit and vocal backer of the ruling Chinese Communist Party, told Reuters that his personal identification number was revealed before the Twitter account became inaccessible. “I am unclear about other people’s (information), but mine is indeed the content registered on my public security household registration,” Sima said by telephone. The New York Times said it had confirmed the information for Ma, and Wang, and Wang’s wife and son, whose details were published along with those of many other Chinese elites. An image of the supposed identity card for Fang Binxing, the head of a Chinese cyber security industry association, who is also known as the father of China’s Internet censorship mechanism, the so-called Great Firewall, was also published. China’s Public Security Ministry did not respond to a request for comment. Dalian Wanda declined to comment, and Alibaba did not respond to a request for comment. Fang Binxing could not be reached. Sima said he had not been contacted by authorities and that he was unclear about the possible motive. “You can’t rule out that somebody merely wants to display that they have the capability to break into and steal internal information from the public security system,” Sima said. In China, paying for or disseminating private information is a crime, though black market buying and selling of such data is considered to be widespread in a country where corporate records and personal connections can be opaque. “Are you shocked by this information? I hope it can arouse thinking among fellow compatriots. Personal privacy in China is basically worthless,” @shenfenzheng said in one tweet, according to a cached version of the posts on the account. Similar breaches of cybersecurity have become widespread in the West, with the U.S. Office of Personnel Management having disclosed that millions of federal employees’ personal data was compromised in a cyber attacks. Long accused by the United States of rampant cyber aggression against foreign interests, China has also been grappling with a sharp rise in the number of hacking cases at home. In February, hackers attempted to access more than 20 million accounts at Alibaba’s Taobao e-commerce website. 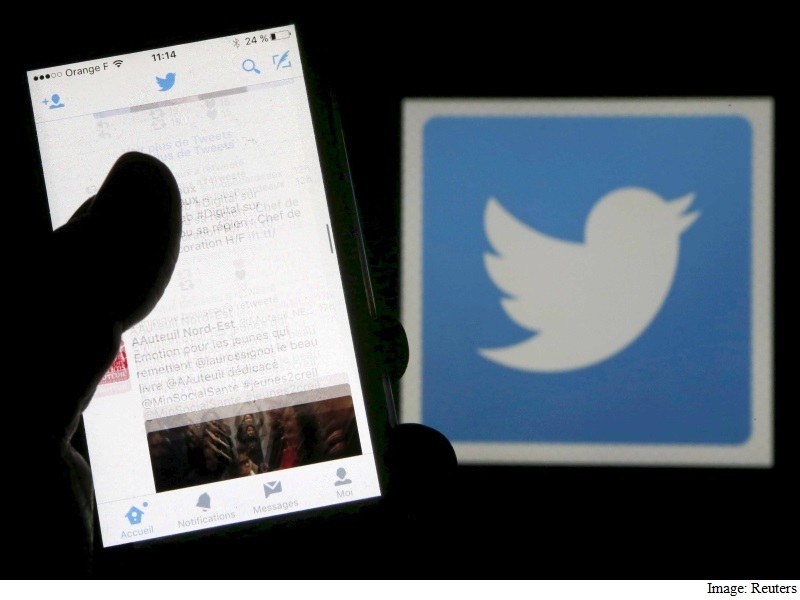 Twitter could not be reached for comment, though the company says posting private information, such as personal identification numbers, non-public phone numbers, addresses and contact information, can be a violation of its rules for which accounts can be locked or suspended.